This episode of the Wisdom Teachings series seems to mark a point of special significance for myself and most likely many others. 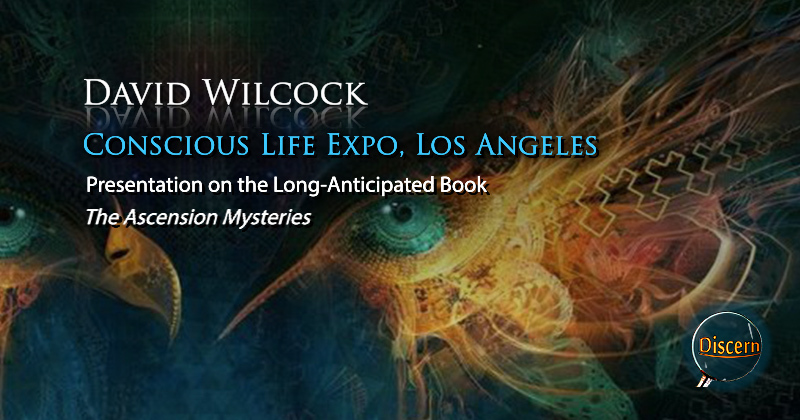 It seems that in recent times, events have been aligning in unexpected ways beyond those of previous instances of synchronicity. Events now seem to synchronize on a multidimensional level—not simply consisting of two points of correlation, but of multiple points which are situationally independent from one another. Additionally, thoughts now seem to be manifesting at an ever-quickening rate. 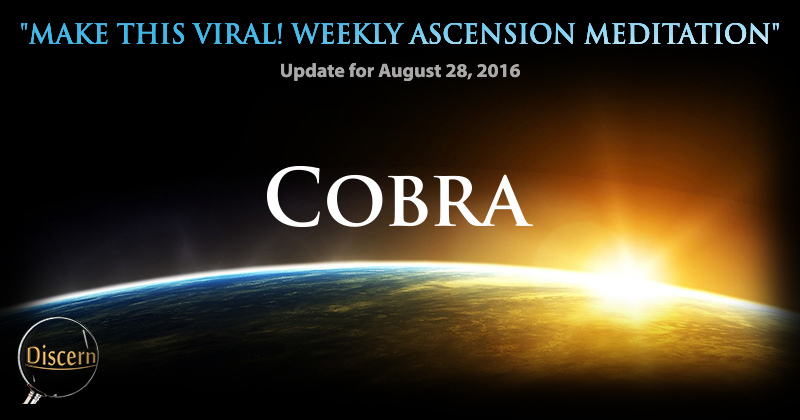 These accelerations may be a result of the collective consciousness of humanity unifying in greater ways than ever before. If this is true, it may mean that our collective ability to change our life course and the course of our world may be increasing as well—opening us up to possibilities never experienced before. This concentration and unification of creative potential may allow us to move forward more efficiently on our journey of evolution. This is the second part of the latest update from Corey Goode. This was an extremely extensive article with all of the detail one could hope for with regard to the extraordinary events which Goode claims to have witnessed over the past few months. 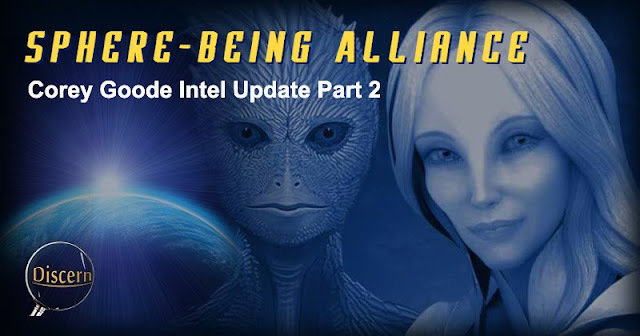 Within this update, Goode describes multiple encounters with a number of the Sphere Beings, members of the Anshar group of Inner Earth, and more. One of the most significant aspects of this update seems to be the description of the energetic shift that our solar system is said to be undergoing currently. The point emphasized in this subject was our collective task of choosing the optimal course for our positive timeline. Another aspect of these details we may find interesting is how closely these accounts correspond to much of the depictions from within the Law of One text. Overall, Corey Goode offers quite a bit for us to consider within this update. 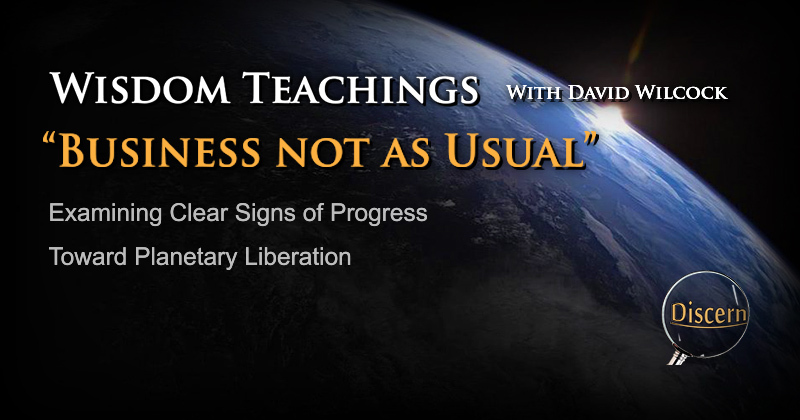 In this episode of Wisdom Teachings, David Wilcock describes a number of new soft disclosures by the mainstream media which come closer than before to speaking the truth in plain language. Within this discussion we find such compelling evidence toward the end goal of this cabal-sponsored partial disclosure, that we would have to be asleep and dreaming in order to miss it. Our world as a whole is changing and progressing at an every-increasing pace. According to multiple sources, we as a planet have reached a crucial milestone in our progress toward breakthrough. 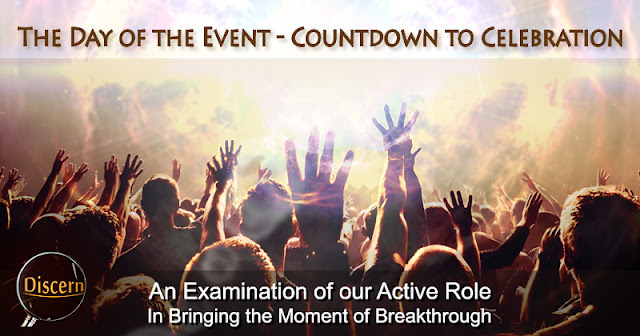 Events have transpired on multiple levels which have made available numerous opportunities for multi-dimensional growth, healing, and advancement. With all of these developments taking place, we may wonder what impact these will have on our lives. 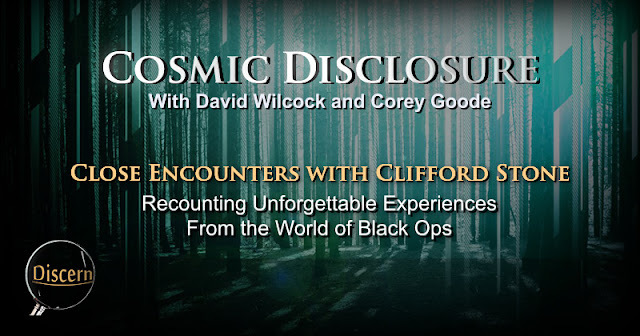 In this episode of Cosmic Disclosure, we are presented with yet further evidence that the reality conveyed by mainstream society is only a small fraction of the entire story. 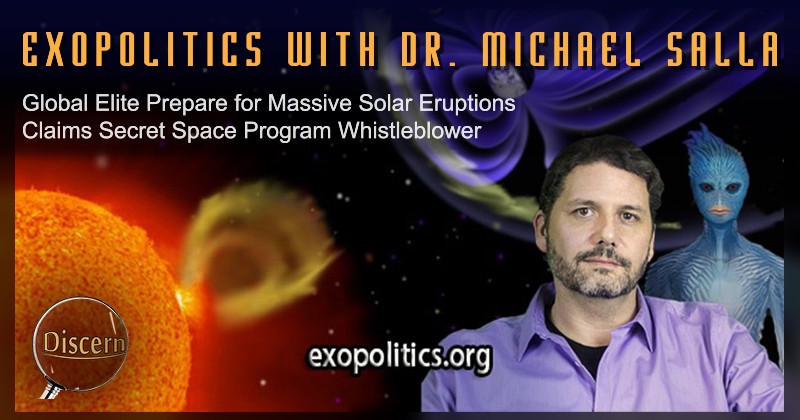 Complementing the substantial body of evidence that has been presented thus far is a telling account of an eye witness and operative within a top secret program of E.T. aircraft retrieval. This particular operative is retired Sgt. 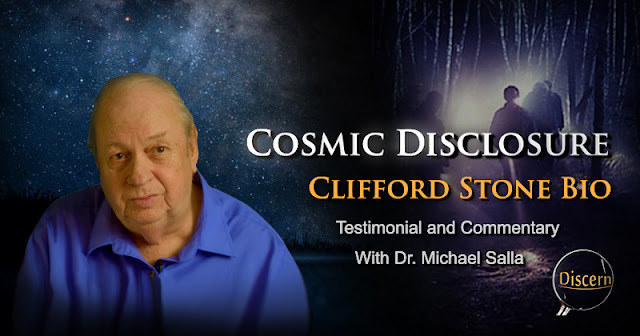 Clifford Stone. These episodes which feature the testimonials of the veterans of special access programs have been an enjoyable change of pace. 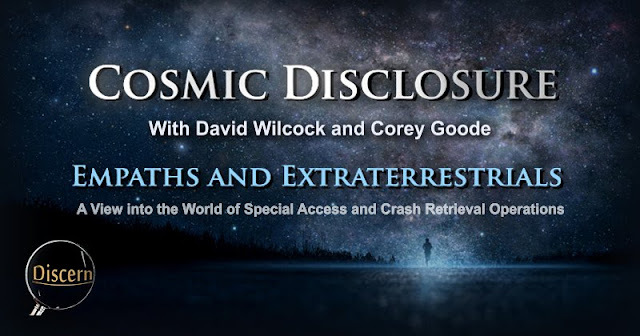 We have heard the numerous testimonies of Corey Goode along with multiple accounts from the insiders which David Wilcock has spoken with, and these have been interesting to hear. To add to these extraordinary stories, we now have corroborating evidence from multiple guests and additions on the show. 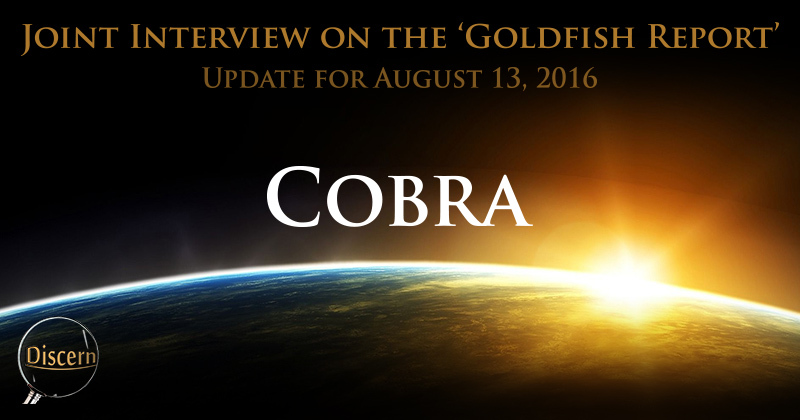 These new testimonials bring a whole new dimension of the situation to light, and show us that there are numerous aspects to the inner workings of these classified operations that are documented and verifiable. There seems to be an incredible amount of information to discuss on the matter of partial disclosure. 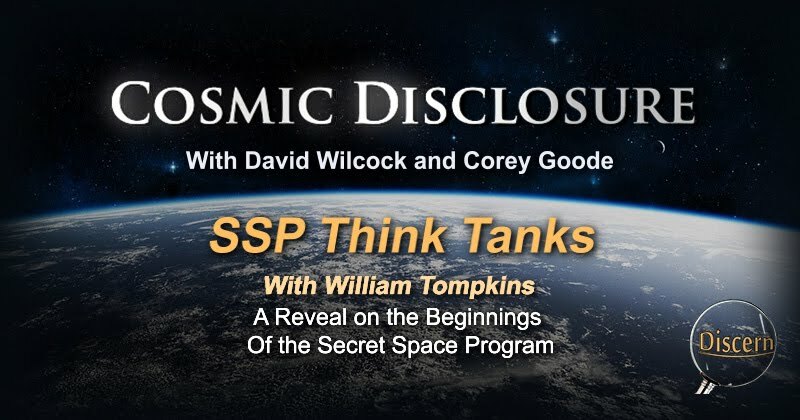 From the detailed revelations which David Wilcock continues to divulge, one may wonder how the year 2015 went by without more people noticing how significant these disclosures would be. More specifically, we may wonder how so many hints could be given on the reality of E.T. life without the entire world taking notice. Upon viewing the countless hints which NASA continually hands out to the public, one might consider the secret to already be out. As we view this information, and as we see that the half-truths and coverups of the past are falling to pieces, it may eventually be that only those who are in deepest of slumber still believe that we are alone in this vast universe. 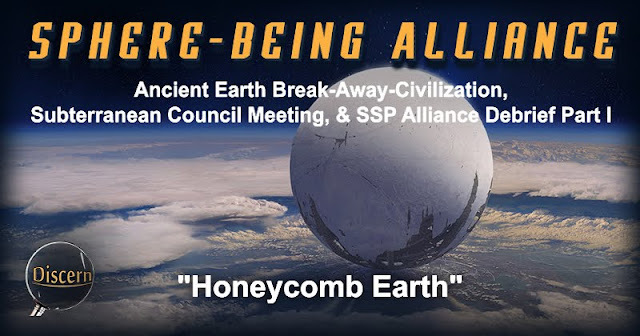 Though we can look forward to the open and unhindered disclosure of the truth, these partial disclosure can easily telegraph the next moves which NASA and the cabal plan to make. 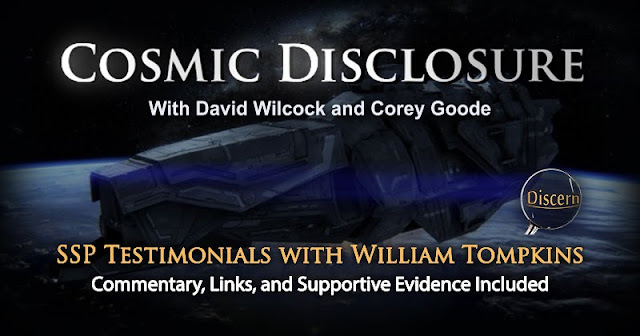 This episode of Cosmic Disclosure brought more amazing stories and corroborations from William Tompkins on the past testimony we have heard. 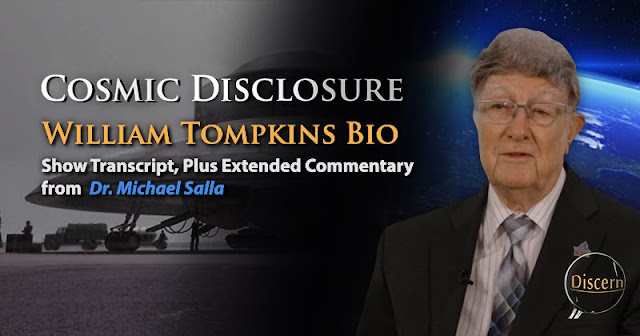 Tompkins' experiences have proven to be foundational to the multitude of otherworldly disclosures we've received from numerous whistle-blowers from the Secret Space Program. 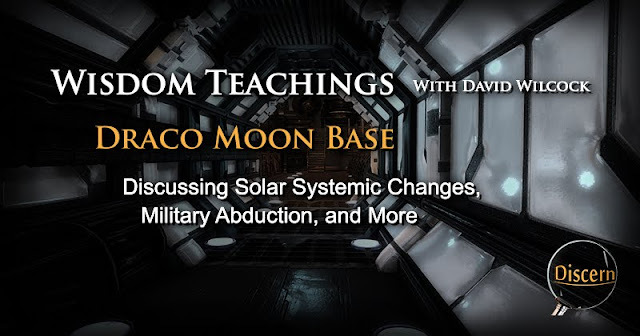 Upon hearing the various activities that have taken place in past decades—as well as those occurring at present—one may wonder how far the influence of such programs may extend. Until we are able to receive the entire story through Full Disclosure, we have the testimonies of Tompkins and his successors from within the various branches of the SSP to inform us on numerous developments from both the past and the present. For the longest time, the mainstream media has communicated and maintained a narrative of controlled and predictable normalcy. This corporate conglomerate of numerous media outlets has collectively handed to the public a heavily manicured version of reality—communicating the message that everything we see is absolutely true, and that there is nothing more to learn about the world around us. The business model for this media conglomerate has been maintained for nearly as long as the television has been in existence. However, this has recently changed. In the past two years, the corporate media has flipped the mother of all switches in their attempt to hint at apparently hidden truths which they have been both reluctant, and yet adamant about communicating. This contradictory method of disclosure has proven to be both intriguing and confusing (and pretty funny in my view). Yet still, the show goes on. This year, in the month of August, the event known as the Conscious Life Expo kicked off with some amazing lectures and presentations by some very knowledgeable, and well-known personalities. 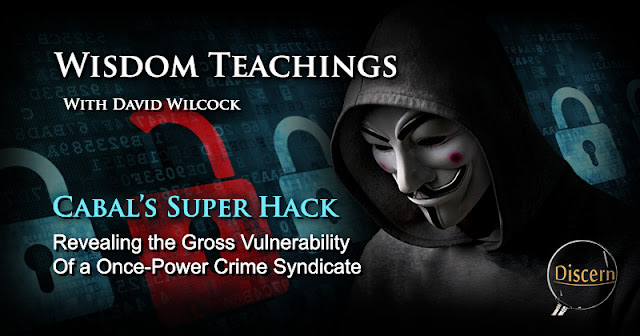 Among them was David Wilcock, and as usual, he did not disappoint with the amount of information he disclosed. The energetic state of the world at present is said to be that of immense possibility, of eager anticipation, and of massive potential for change. 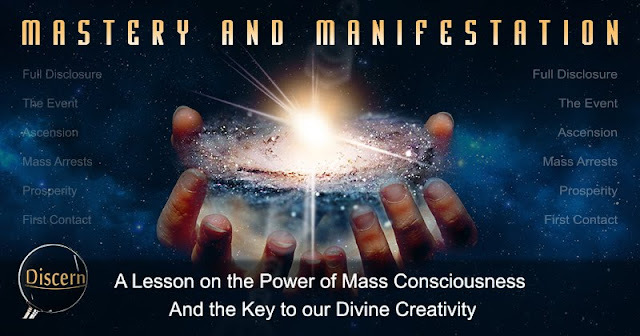 The inflow of galactic energies which influence life and consciousness at present are said to be changing our planet in profound ways which most of us have yet to understand. 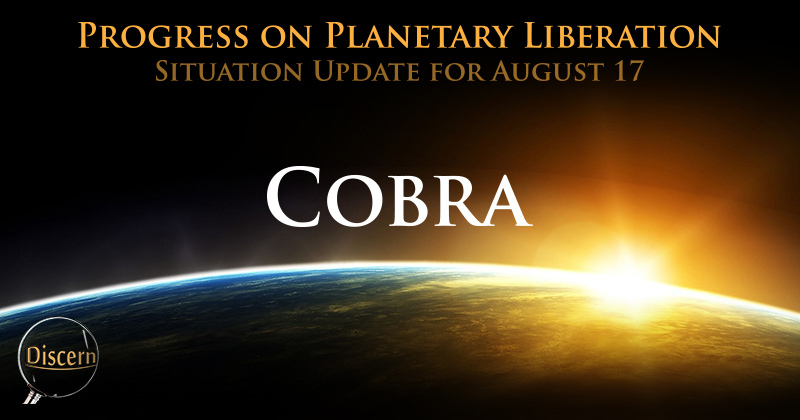 Events on planet Earth are presently at a tipping point, and at this time, our collective consciousness has a significant influence upon the way in which these events progress. Every thought we think, every emotion we feel, and every desire we have has massive potential for creation, manifestation, and for the direction of planetary advancement. This testimonial by William Tompkins may be one of the most revealing many of us have seen in a good while. 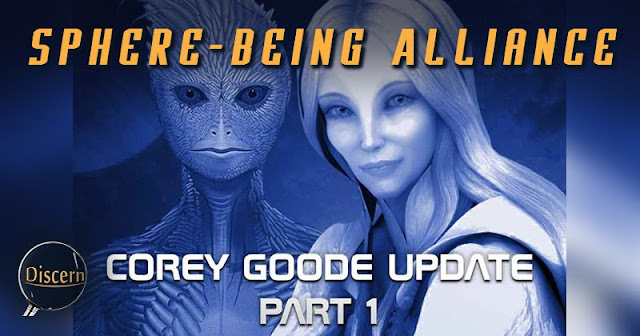 We may remember the reception which Corey Goode received for being the first to come forward with material as new, and as controversial as his proved to be. 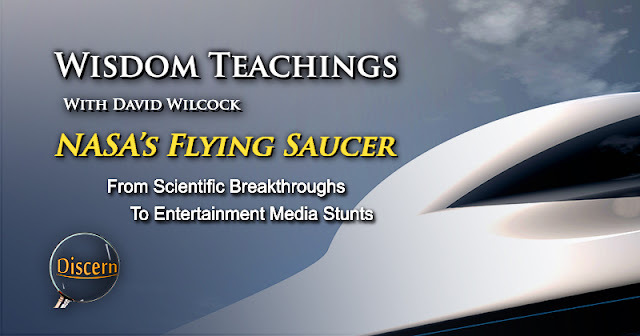 We may also remember how many people immediately demonized him, ridiculed, and dismissed his testimony not because they had actual reason to do so, but because it was so difficult for some to adjust their perspective and to redefine that which they considered to be possible within and beyond our solar system.